Welcome to Wicked Sweet Cakes! 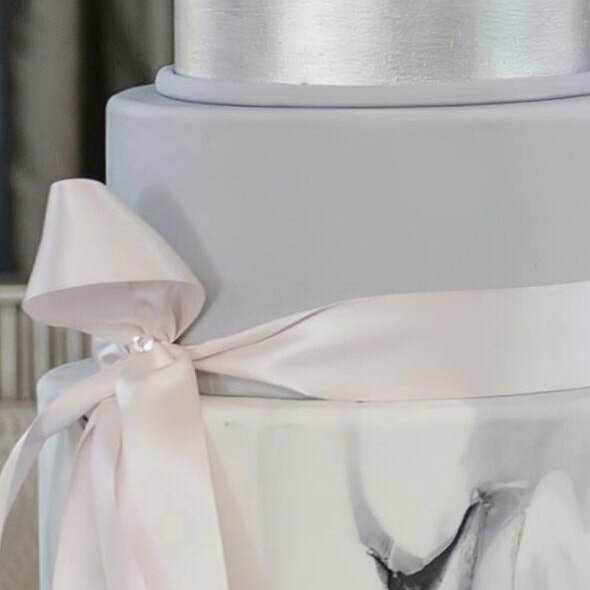 For the last 20 years, we have been creating unique, custom wedding cakes. Wicked Sweet Cakes was founded by Beth Williams, who started out making cakes for her children's birthdays. 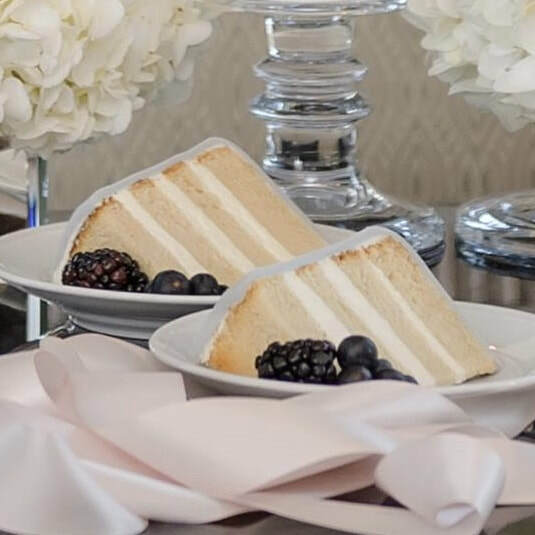 Over the years, we evolved from creating cakes for all occasions to a focus on weddings. 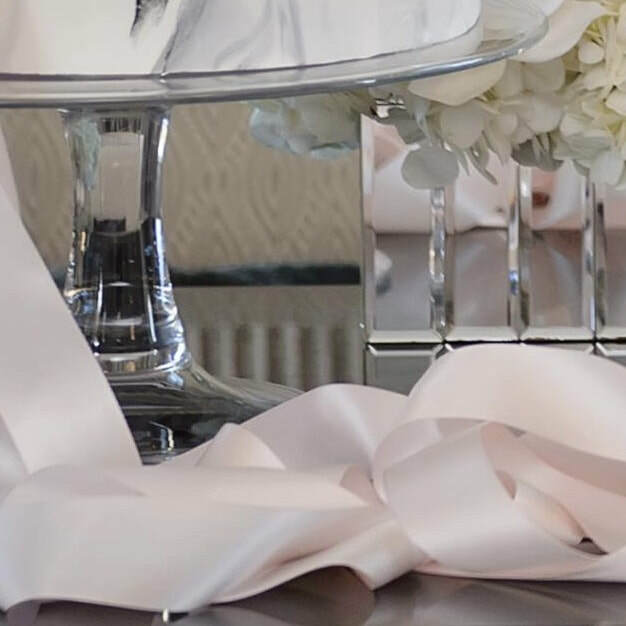 We pride ourselves in working with couples to create an amazing cake that reflects their vision. Take a few minutes to browse our website. Check out the gallery and flavors we offer. If you don't see what you are looking for, just ask. The possibilities are endless!